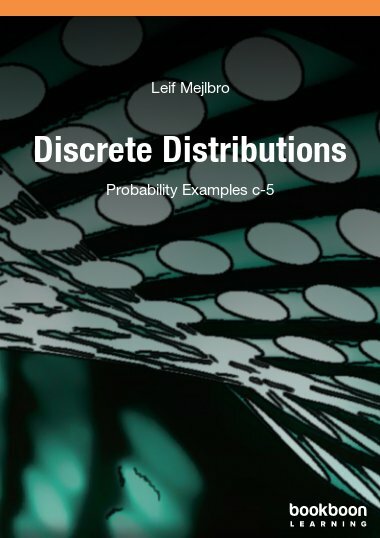 This is the ninth book of examples from Probability Theory. 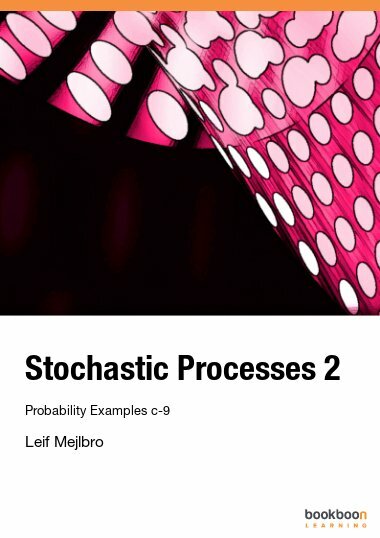 The topic Stochastic Processes is so big that I have chosen to split into two books. 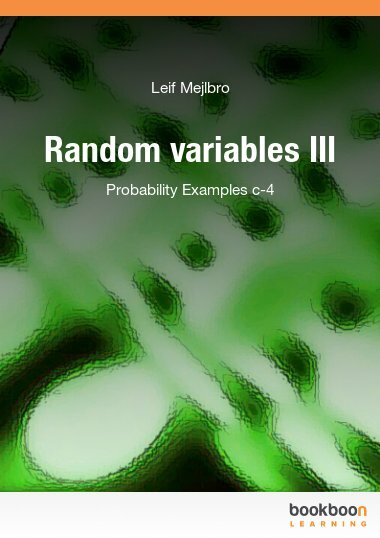 In the previous (eighth) book was treated examples of Random Walk and Markov chains, where the latter is dealt with in a fairly large chapter. 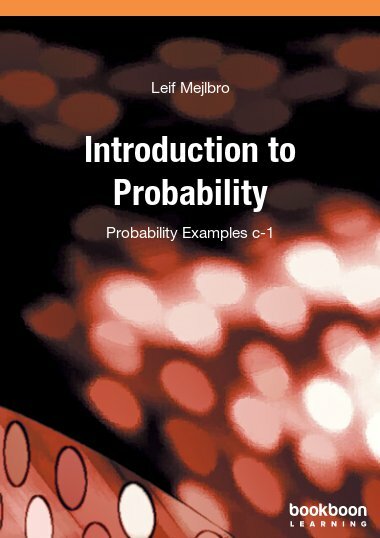 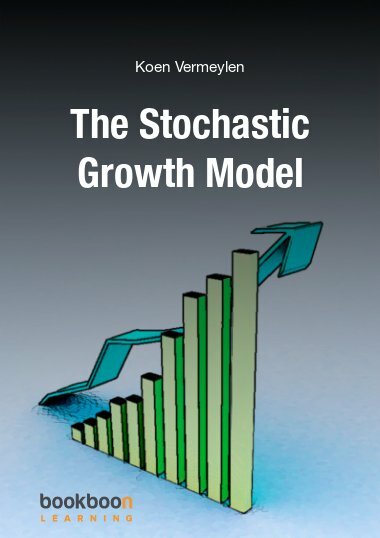 In this book we give examples of Poisson processes, Birth and death processes, Queueing theory and other types of stochastic processes. 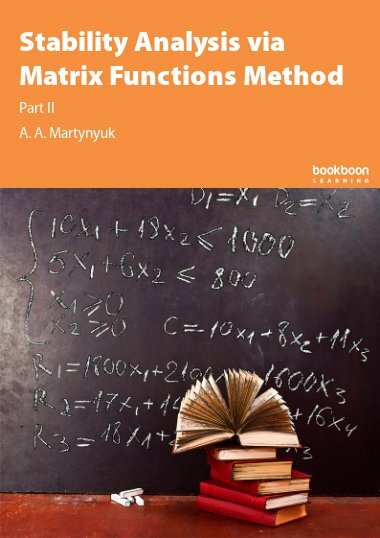 The prerequisites for the topics can e.g. 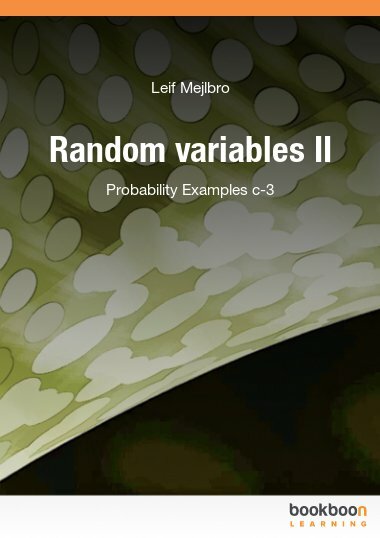 be found in the Ventus: Calculus 2 series and the Ventus: Complex Function Theory series, and all the previous Ventus: Probability c1-c7.